Commercial and residential security systems provide an essential layer of protection against everything from intruders to fires. There are many products available, including safes and vaults. Though they may initially seem similar to one another, there are several key differences that set them apart. The locksmiths at Husker Lock & Key, in Lincoln, NE, have some valuable tips that will help you make the best decision possible for your needs. Safes designed for home usage are typically on the small side and offer at least an hour’s worth of fire resistance. They can be fixed in a wall or embedded into the floor. Both models are extremely theft-resistant, but floor models may rust over time due to their positioning below ground. 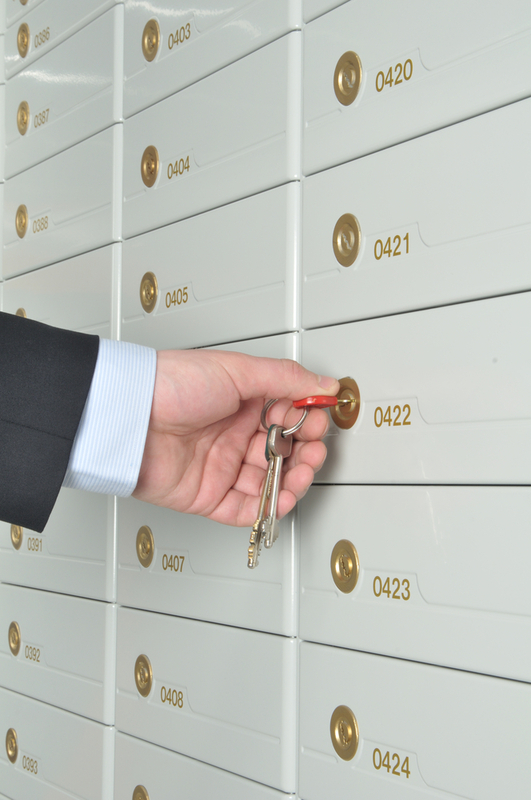 A commercial safe for an office or a store offers slightly greater resistance to fire and thefts. They tend to be larger in scale than residential models and may include business-specific features, like deposit slots. Data safes are designed to secure electronic solutions, such as discs or thumb drives, from damage. If a business has plenty of data stored, it’s worth investing in one of these safes to keep it secure. A vault is essentially an oversized safe. Similar to what you might find at a bank or a casino, vaults are designed to hold a greater amount of products. You might consider this option if you’re planning to store valuables, such as artwork, jewelry, or vintage pieces, and want to keep them away from traditional storage units. Vaults provide protection from outside elements and enough space to hold everything. By evaluating your specific purpose for choosing between safes and vaults, you can then focus on how much space you might need and how you plan to use that space. If you think you may continue to add to your safe and may at some point overfill it, a vault may be more appropriate. The locksmiths at Husker Lock & Key can help you make an informed decision that will best meet your needs. Visit their website to learn more about their products and 24-hour emergency locksmith services, or call (402) 466-5656. Are Electric Locks Superior to Standard Varieties?